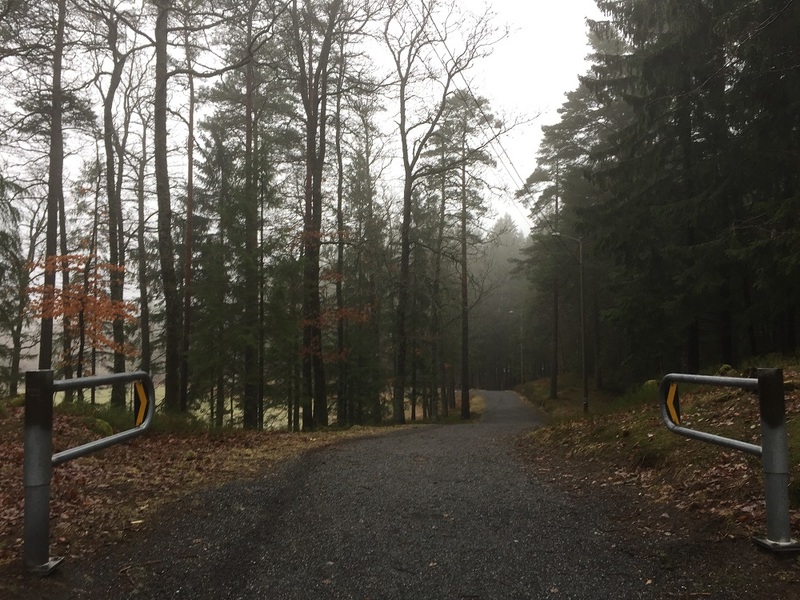 Welcome to Dømmesmoen parkrun, Grimstad, Norway! A year ago, in Spring 2018, I visited an old friend in the UK. I noticed a number of running magazines laying around her house and asked who in the family had taken up running. To my surprise, she told me it was her and asked me if I had heard about parkrun. She explained the concept and, most importantly, told me how it had changed her life. I became intrigued and quickly started noticing references to parkrun everywhere – in the news, on social media and in conversations with friends and family. 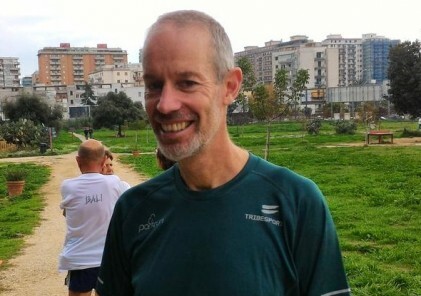 I carried out a little research and discovered many testimonies written by people who had started running because their local area had opened a parkrun. There were people who used to be inactive who are now active, people who used to dislike social situations who now rely on the regular social interaction that parkrun provides, people who run, people who walk, people who attend with their dogs or kids, and people who volunteer. The message was clear to me: parkrun is a fantastic community initiative that enhances the physical, social and mental wellbeing of the people who participate and volunteer. 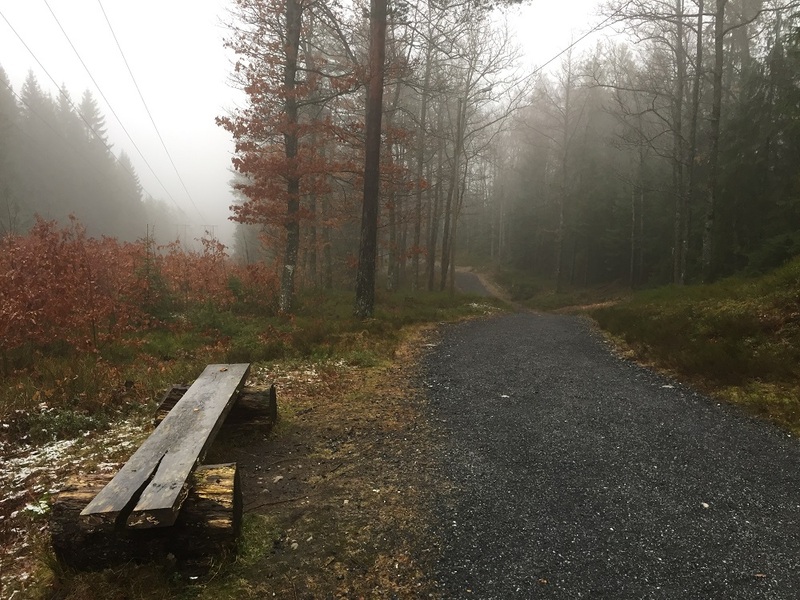 I had not heard of parkrun in Norway so I did a little research and found out there were already a couple of established parkruns. I decided to take the next step and apply for more information on how to start a parkrun in my local area. 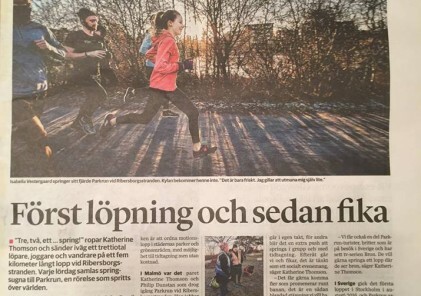 I was put into contact with Daz (parkrun Norge) and Deri (parkrun Nordics) and, at the same time, I reached out to my local community and to friends and colleagues who I thought might be interested in helping to set up a parkrun in Grimstad. My partner, Mark, and my colleagues, Antonia and Yvonne, jumped on board to form the founding team. Together, we represent an international team with a total of 43 years combined residence in Norway! We have established deep roots in our communities and look forward to offering this exciting new opportunity for everyone to enjoy. Over the last year, we have worked together with Daz, Deri and our local council to put into place the necessary foundations for opening a parkrun. 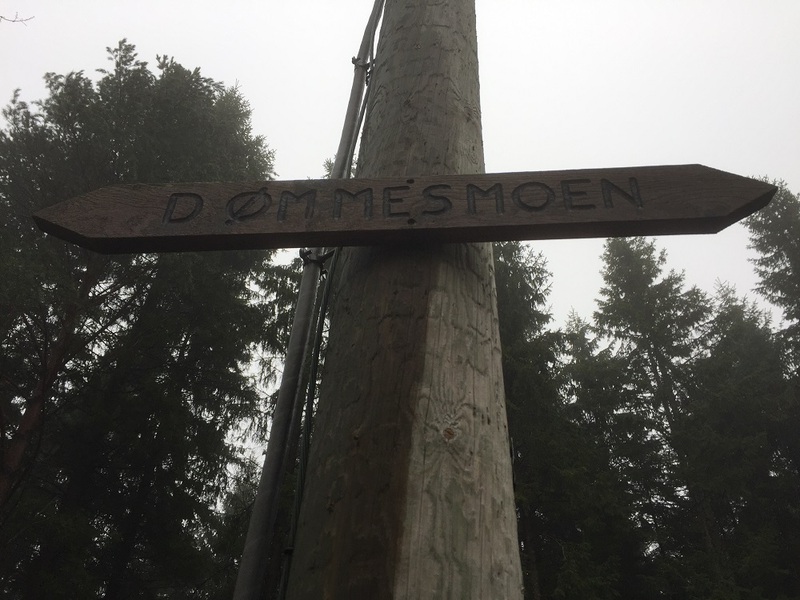 After scouting the local area, we decided upon the beautiful setting of Dømmesmoen because of its easily accessible and safe paths, carpark, bus links and nearby cafe. Dømmesmoen is a public recreation area of stunning forest and lake scenery. It is already very popular with locals and we feel that it meets the needs of our potential parkrun community. 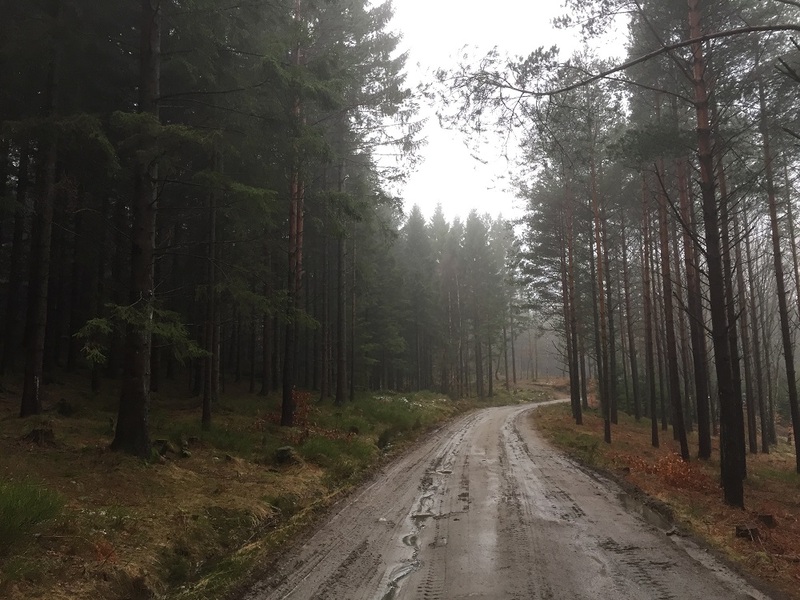 In contrast to the four parkrun events already established in Norway, Dømmesmoen is set in the small and picturesque town of Grimstad, part of the Ræt National Park on the Skagerak coast. We are confident that parkrun tourists will enjoy both the course and exploring the local attractions! We look forward to welcoming you to beautiful Dømmesmoen in the sunny university town of Grimstad! (Editor’s note: Dømmesmoen parkun is due to open on May 4th 2019!). You can find more information about Dømmesmoen parkrun on ourFacebook page.